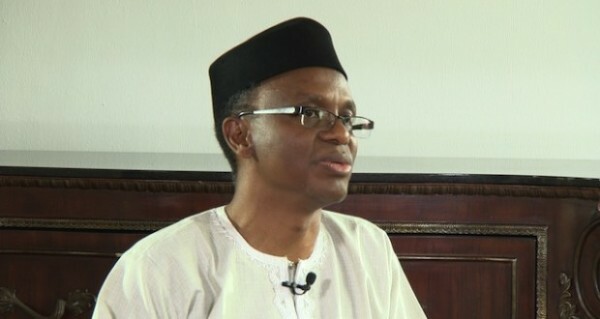 Nasiru El-Rufai of Kaduna state has said that governors and ministers under the governing All Progressives Congress (APC) have made up their minds to ask President Muhammadu Buhari to contest the 2019 presidential election. El-Rufai made this known to State House correspondents after a closed door meeting with President Buhari in the Presidential Villa. He said the governors and the ministers made the call as members of the Buharist Group. The “Buharist Group” is an association of APC governors and ministers, whose primary purpose is to enhance and defend the perceived socio-political interests of President Buhari. El Rufai also dismissed the statement that he was seen as a replacement for President Buhari in 2019. Kim Kardashian Having Twins Through Surrogate?